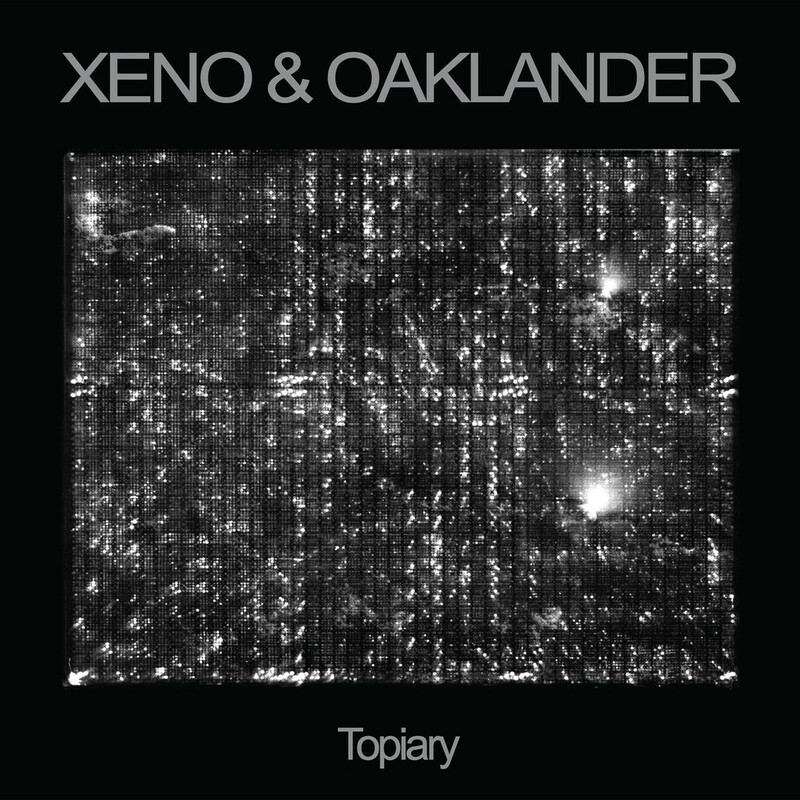 Xeno and Oaklander have released a brand new album entitled 'Topiary'. This is their fifth studio album and the direct follow up to 'Par Avion' which was released in 2014. They have also revealed the video for the first single which is entitled "Marble". 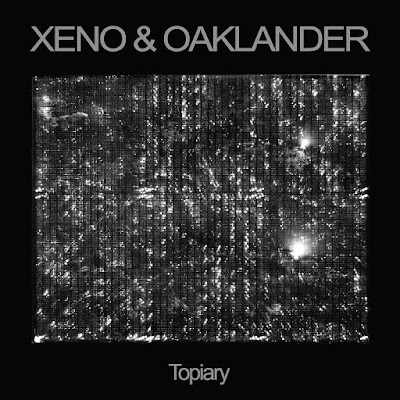 The album is out on Ghostly International.